News, information, products and services to develop and operate your sports business, tournament, league, association or team. 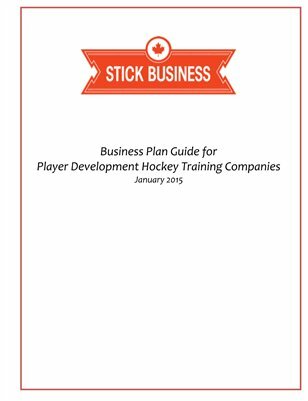 Starting your own hockey skill centre? This guide will help you plan your services, pricing, facility layout, operations and marketing.